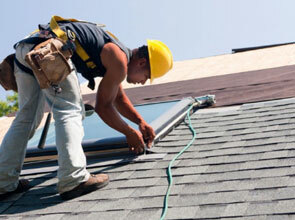 for a Free Home Visit to discuss your requirements. 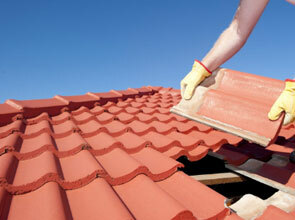 Roofing Repairs Ltd is a business established for many years built on trust and reputation from our customers. Call Now for a Free Home Visit to discuss your requirements. 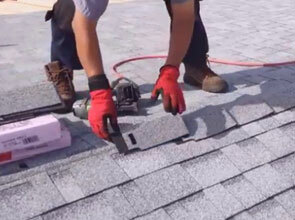 Roofing Repairs Ltd has a proven track record of excellent services, effective problem solving and attention to detail at the highest possible standards and our goal is to meet and exceed the expectations of every customer. 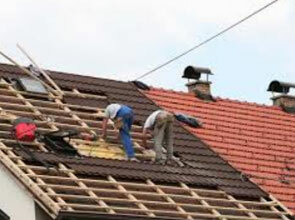 We take on all types of jobs from small domestic work to larger projects, all carried out to the highest standards, and at very competitive prices. We cover all areas, Worcestershire, Gloucestershire, Herefordshire, Warwickshire and South West Birmingham. © Roofing Repairs Ltd. 2018 All Rights Reserved.